A MUST READ FOR THE MALE(S) IN YOUR LIFE! 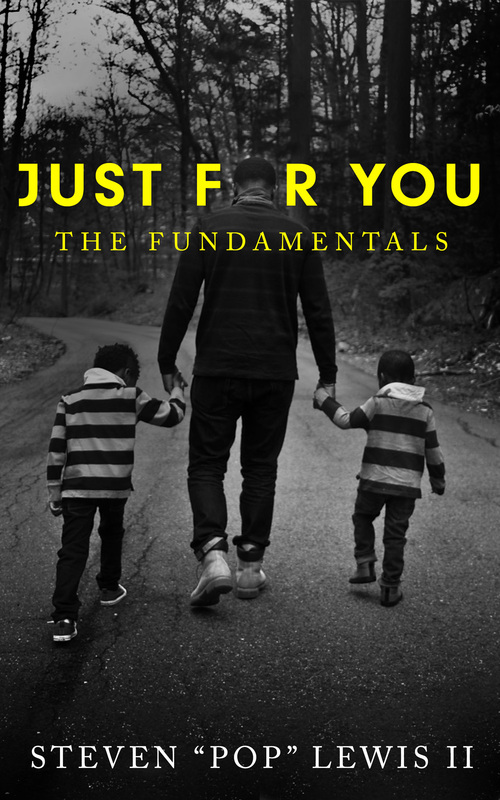 Just For You, The Fundamentals shares life lessons and fundamental principles to assist young men establish a firm foundation to build their manhood on. Just For You, The Fundamentals is a quick read that packs a powerful punch. This book is a must read for any male in your life!